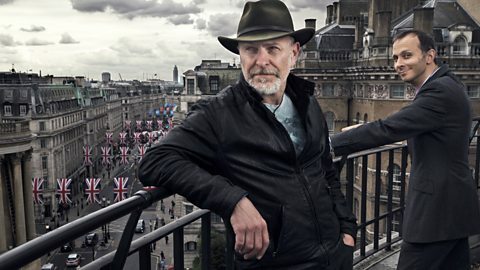 The second episode of the four-part Simon Evans Goes To Market airs Thursday 4 August at half past six UK time, on BBC Radio 4. This series, Simon and I are looking at the economics of big life stages – birth, coming of age, marriage and death. I love working on this series – Simon and the writing team are very funny, yet also actually interested in the economic ideas. Check it out (and you can catch up online). Also: the summer series of More or Less on Radio 4 has also started. Every Friday afternoon at half past four, with a repeat (plus bonus material – it’s slightly longer) on Sunday evenings at 8pm. Or you can subscribe to the podcast feed.